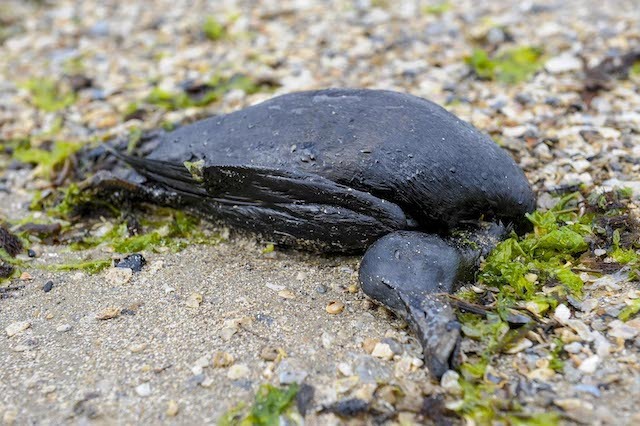 A victim of the Galveston Bay oil spill, photo by Chase A. Fountain, © Texas Parks and Wildlife Department. • Clean-up and wildlife rescue efforts continue following the collision of two barges on March 22 that caused an estimated 170,000 gallons to spill into Galveston Bay, Texas. 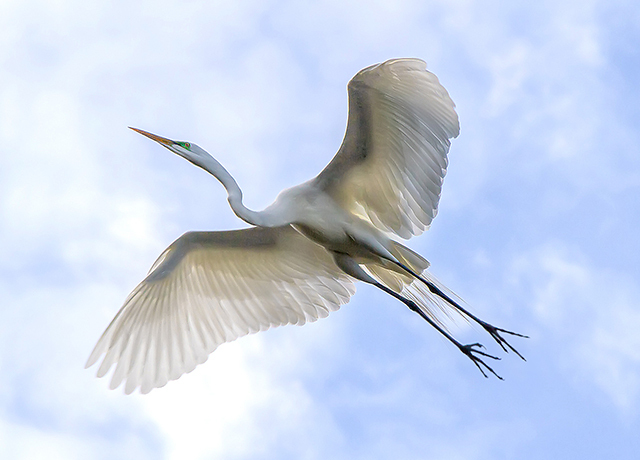 The National Audubon Society in a statement reported that damage to bird habitats may be contained to the immediate area surrounding the spill. 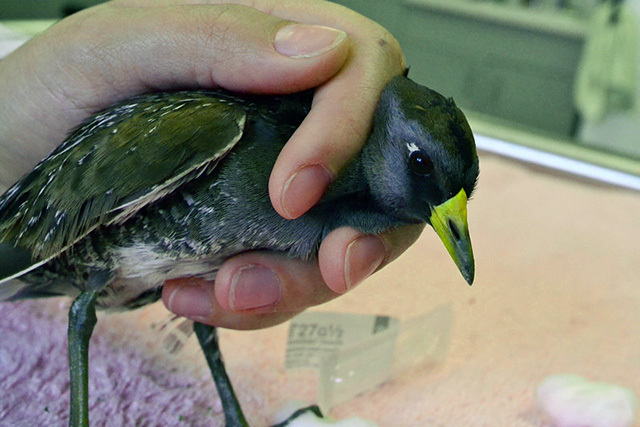 Only a relatively small number of oiled birds has been collected and transported to wildlife rehabilitators. Texas Department of Parks and Wildlife wildlife biologist Andy Tirpak collecting a Royal Tern on the east beach in Galveston. Photo by Chase A. Fountain, © Texas Parks and Wildlife Department. 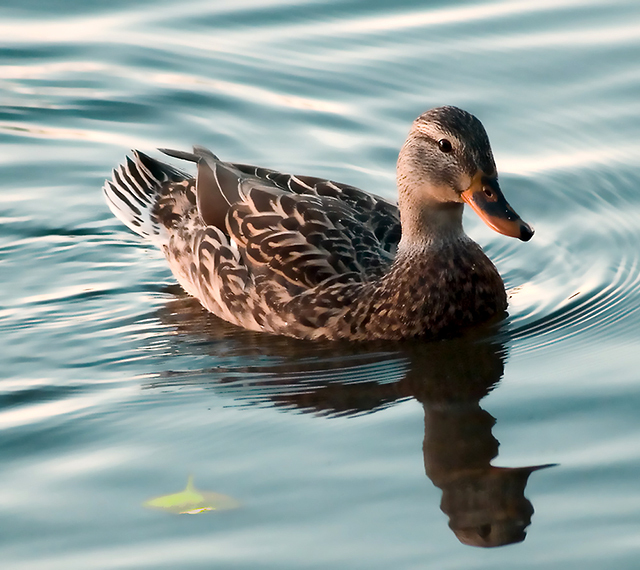 In recent days, we’ve received many inquiries from International Bird Rescue supporters on the oil spill in the Port of Houston near Galveston, Texas. Our colleagues in Texas are currently caring for oiled wildlife from this spill event, which we know has affected several species of birds. International Bird Rescue’s response team has not been activated on this spill at this time, though we are ready to lend our support in efforts if needed. Let us know if you have any questions about oiled wildlife response. We have over 40 years of experience and knowledge in this field and will respond to questions posed in this post (see comment box below). 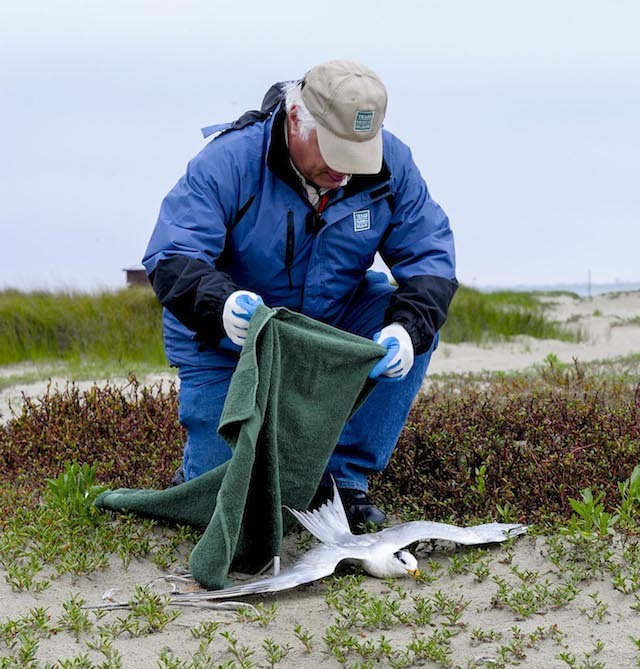 We’ve worked in the Gulf many times, and co-managed oiled wildlife efforts in four states during the 2010 Gulf Oil Spill. Here’s the latest report we’ve seen on affected animals via the Houston Chronicle. If you are in the affected area and see any oiled animals, please call 1-888-384-2000 to report your sighting. Thank you. 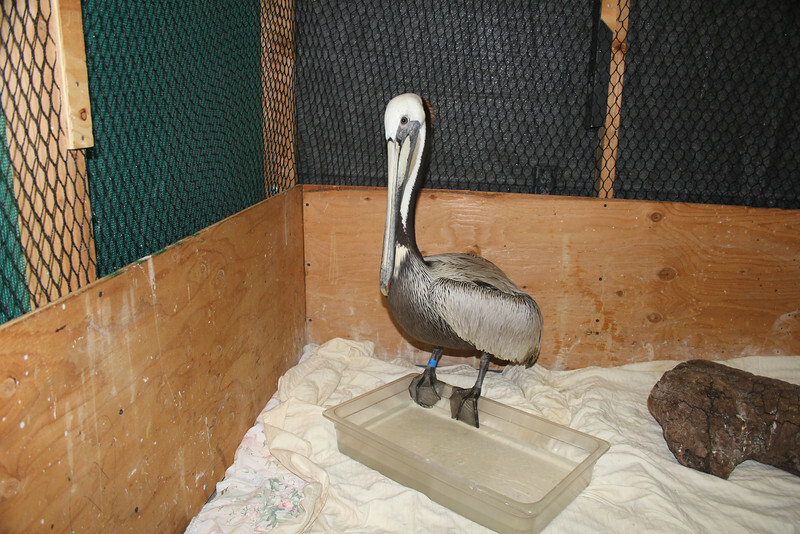 During the course of the year, we care for many Brown Pelicans found to be emaciated upon intake. Our first such patient came to International Bird Rescue’s Los Angeles center on Sunday via our partners at California Wildlife Center. 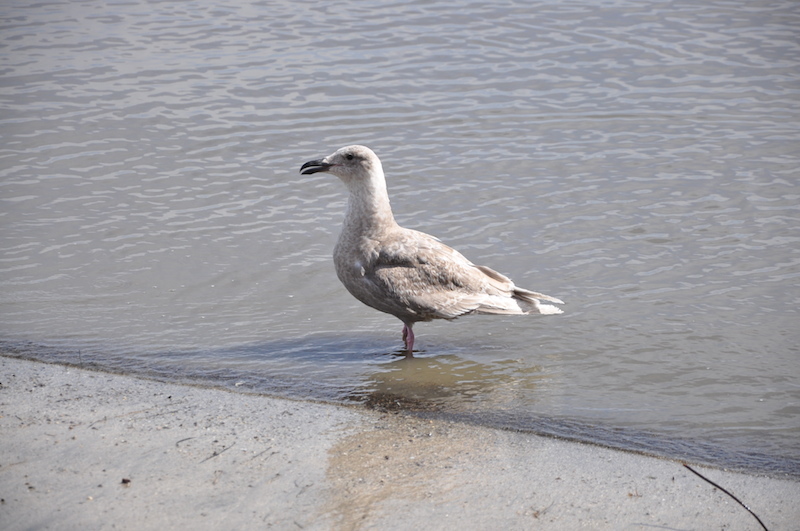 It’s an adult female captured at Malibu’s Point Mugu, about 70 miles from our L.A. facility. Currently, the bird is thermoregulating, self feeding and receiving supplemental hydration tubings, rehabilitation technician Kelly Berry reports. 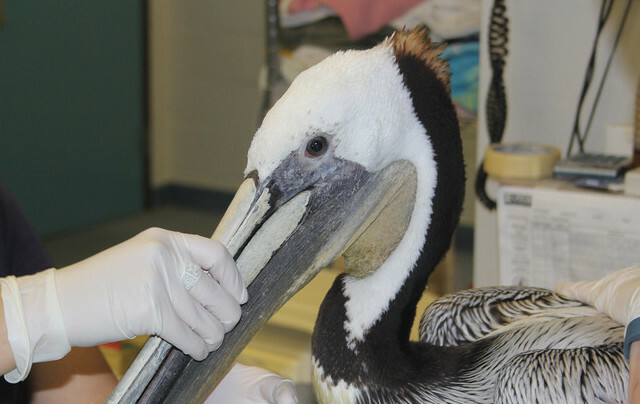 Though this iconic bird of the Pacific Coast was removed from the Endangered Species List nearly five years ago, pelicans routinely need our help for many reasons: emaciation, domoic acid poisoning, fishing tackle injuries and oil contamination are all common problems we see. 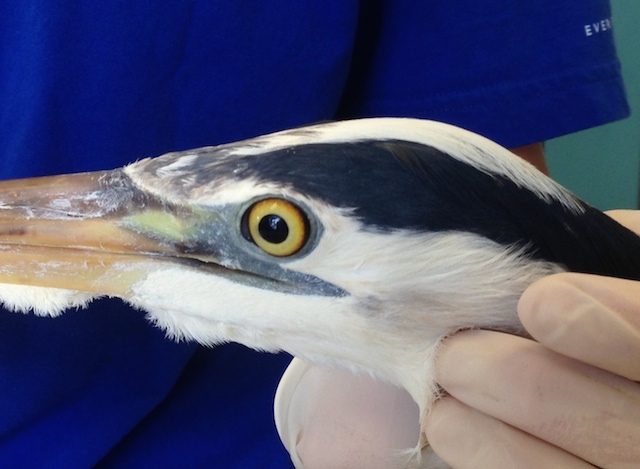 Our patient of the week is this Great Blue Heron, found in Culver City, CA unable to fly. 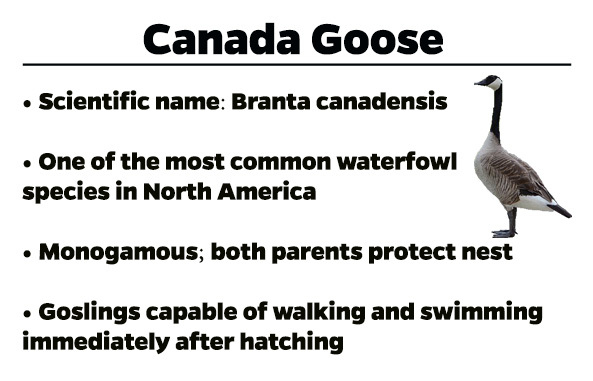 The bird was brought to us by our colleagues at California Wildlife Center. 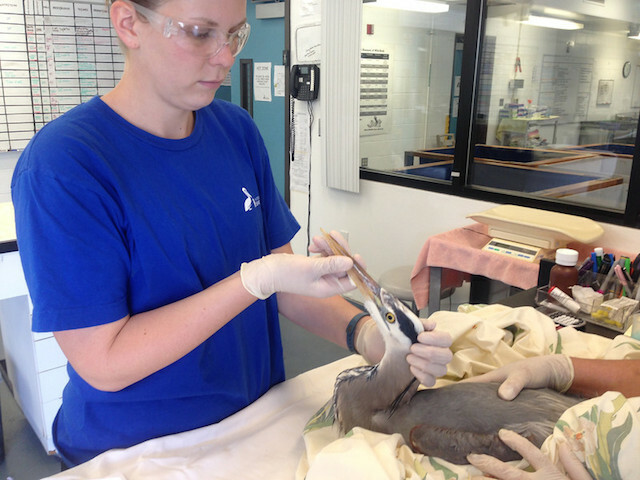 During intake, the heron was found to have extensive bruising around the keel area, and X-rays showed that the bird had a keel fracture. But we’re pleased to report that it’s eating and that its fracture appears to be healing, rehabilitation technician Kelly Berry reports. 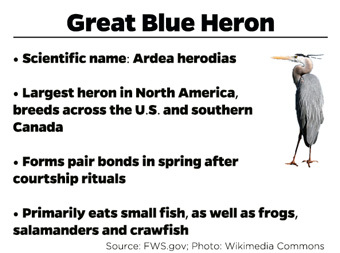 We care for a number of Great Blue Herons each year at both our centers in California. 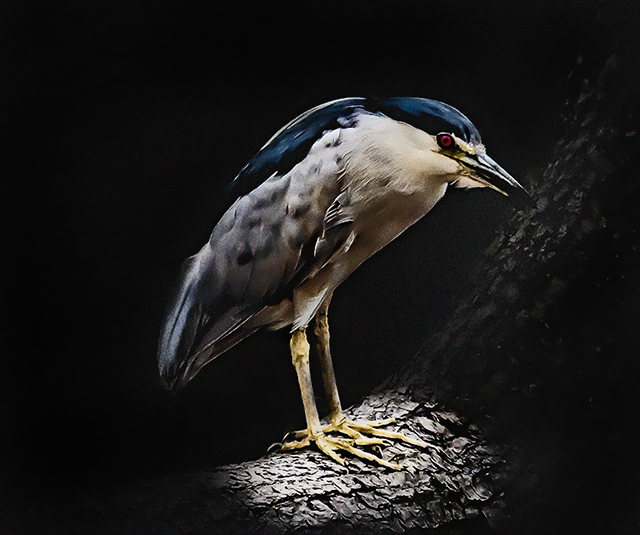 Last year, we treated a heron covered from beak to tail in thin oil after it was found at a Southern California refinery. 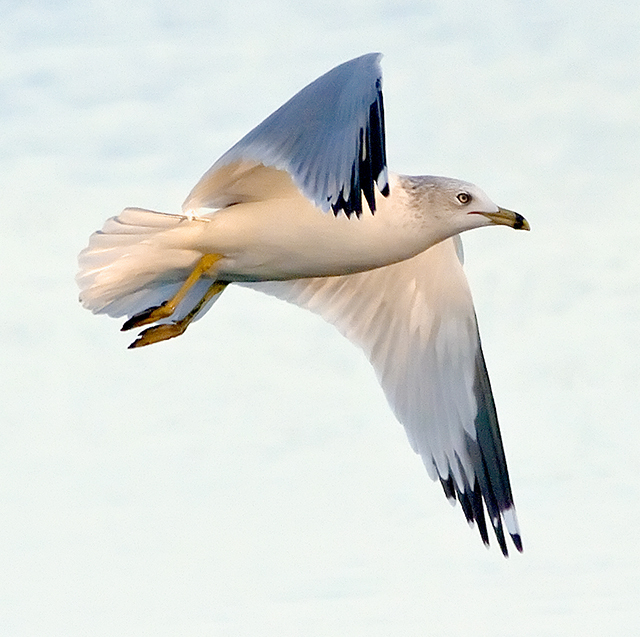 What’s more, the petroleum had burned over one-quarter of the bird’s body. 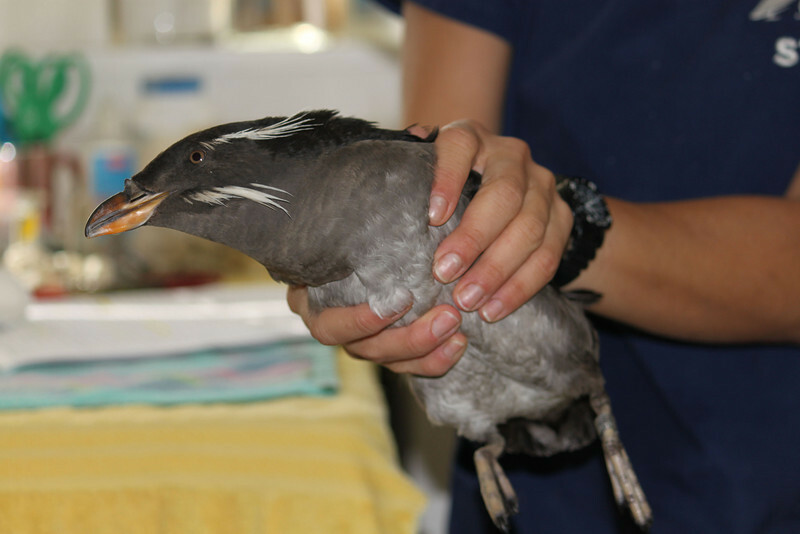 After months of supportive care and multiple surgical procedures, we were thrilled to return this animal back to local wetlands. Click here to read its story. 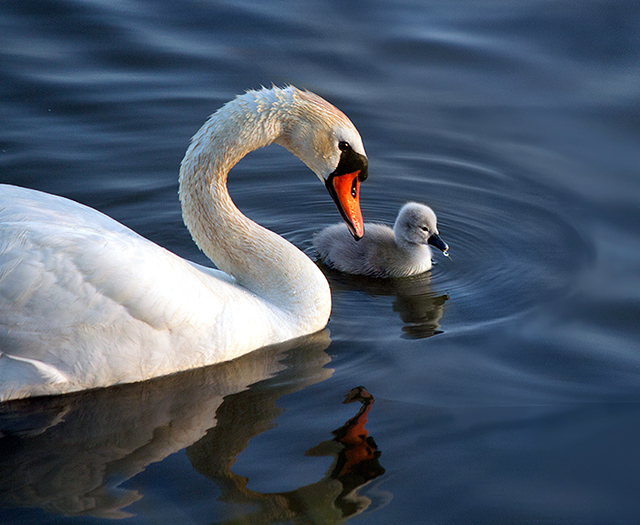 Give during our spring drive and your gift is DOUBLED! In a few days, we’ll be marking a sobering milestone: the 25th anniversary of the Exxon Valdez disaster in Alaska. Shortly after midnight on March 24, 1989, the oil tanker struck Blight Reef in Prince William Sound, home to more than 220 bird species. 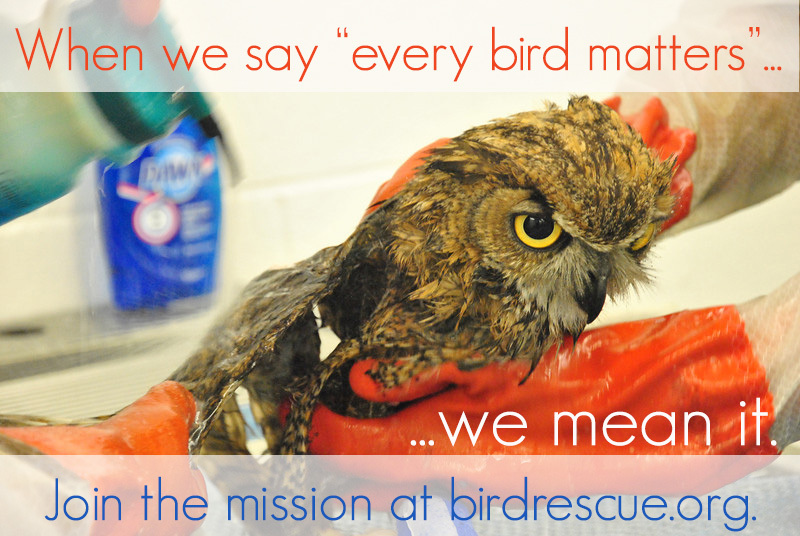 International Bird Rescue’s response team was crucial in efforts to save as many oiled birds as possible. Out of this tragedy, we developed new methods of transport and stabilization, and launched an international internship program that has trained people from around the globe on how to save animals affected by spills. Thanks to the generosity of two longtime supporters, we’re pleased to launch our spring donor drive with a dollar-for-dollar match. We have a $25,000 goal for our spring drive through the first week of April. Your gift is crucial to ensuring we continue to give world-class care to birds in need, including this Great Horned Owl, recently brought to our Los Angeles center contaminated with a clear substance on its chest and under its wing. 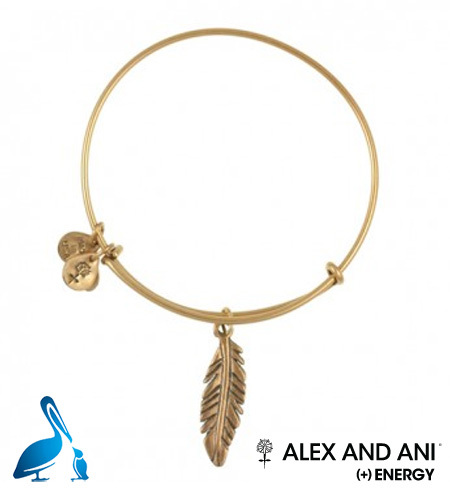 What’s more, sign up today as a monthly donor of $10 a month or more, and we’ve got a special gift for you: the feather bangle by Alex and Ani. It’s a beautiful way to show your support for the pelicans and other birds that inspire all of us every day. 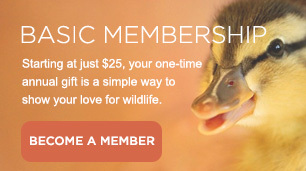 And you’ll be an official member of our Seabird Circle. 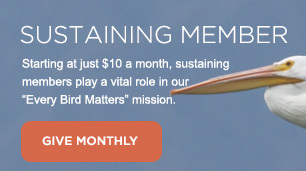 Your pledge of $10 a month or more as a sustaining member makes it all possible. P.S. 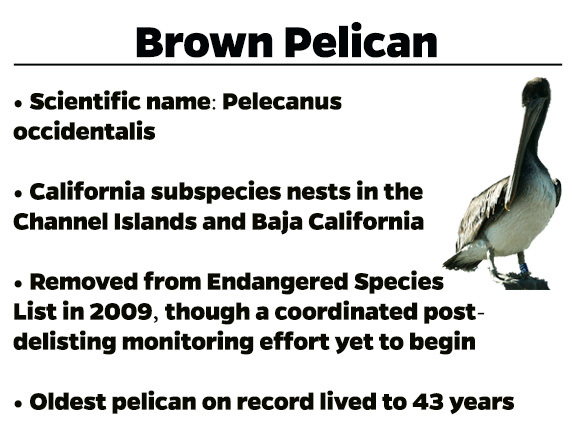 – Also, read about our advocacy work with Audubon California calling for coordinated monitoring of the Brown Pelican in an Los Angeles Times op-ed here. 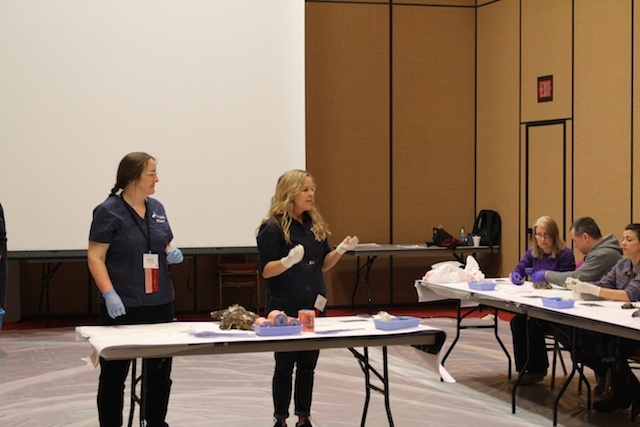 The National Wildlife Rehabilitators Association Annual Symposium took place over five days outside of Nashville, TN. 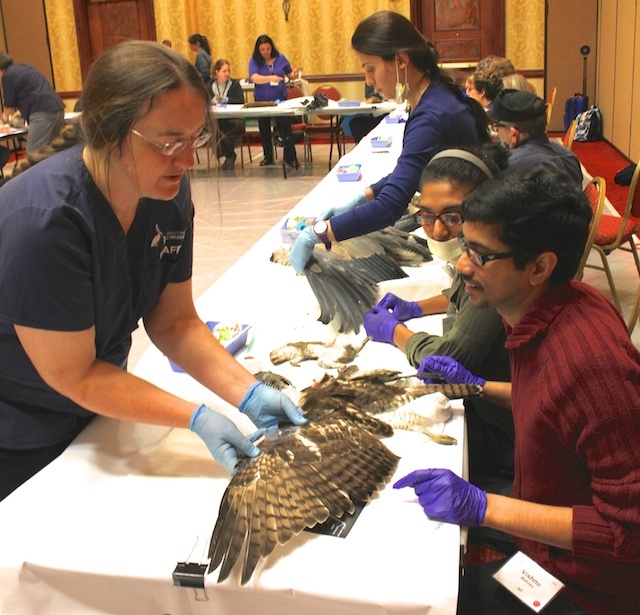 The conference included more than 100 presentations by wildlife rehabilitators, wildlife veterinarians, wildlife biologists and non-profit administrators. 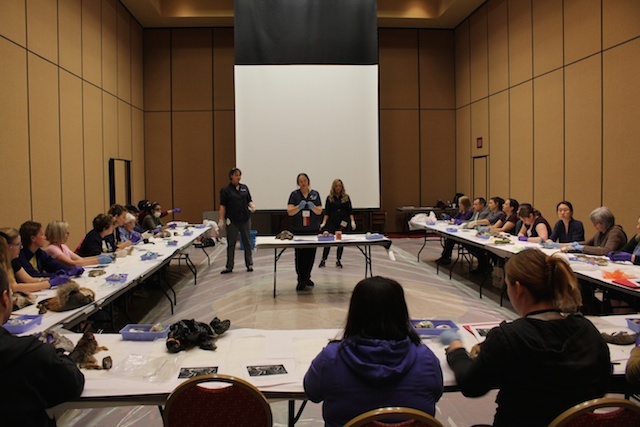 There were lectures, workshops and roundtables, often in four different rooms at any given moment, addressing everything from reptile nutrition, mammal fracture immobilization, improving volunteer programs, non-profit business models, cage design, social media use, aquatic bird rehabilitation, succession planning and more. 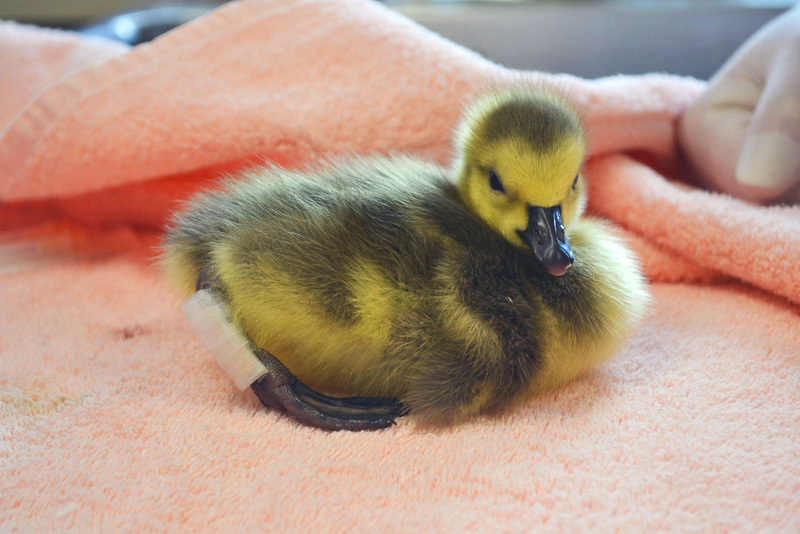 It’s the largest and most important educational opportunity to support wildlife rehabilitators in their goal to constantly broaden their knowledge and improve the care they give to the orphaned, injured or displaced animals. International Bird Rescue and its staff and volunteers believe deeply in this goal and have long supported NWRA’s mission and the conference. 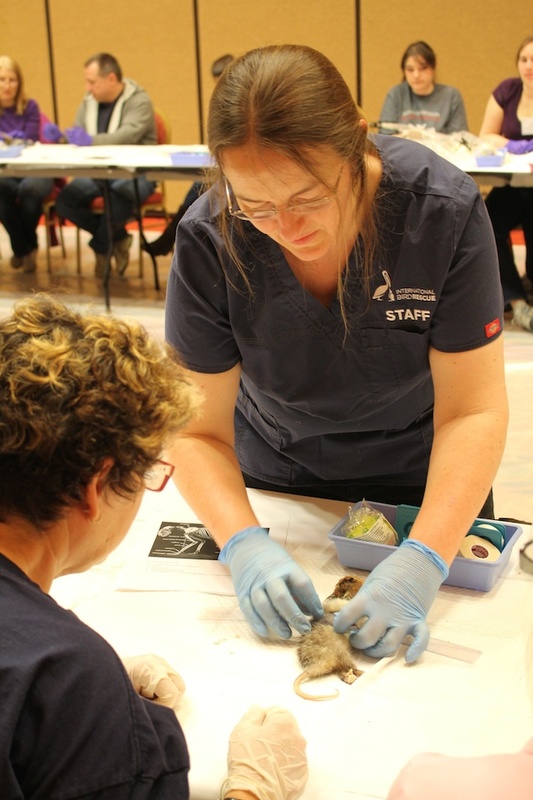 A number of International Bird Rescue’s staff members have served on NWRA’s Board of Directors over the last 20 years, and our veterinarian, Dr. Rebecca Duerr, recently joined the board to continue that commitment. 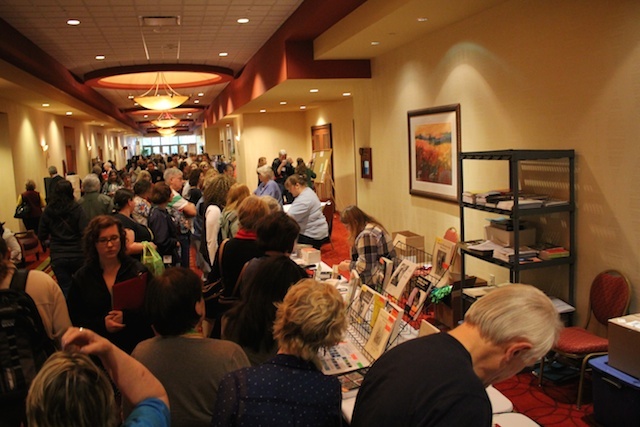 In Nashville, our staff and volunteers were once again full participants, learning from others and also sharing their knowledge and experience with more than 12 hours worth of lectures and workshops. In addition to supporting the conference with our knowledge, we sponsored the physical therapy workshop, presented by Dr. Duerr and Julie Skoglund, Staff members Michelle Bellizzi and Curt Clumpner also presented during the symposium. 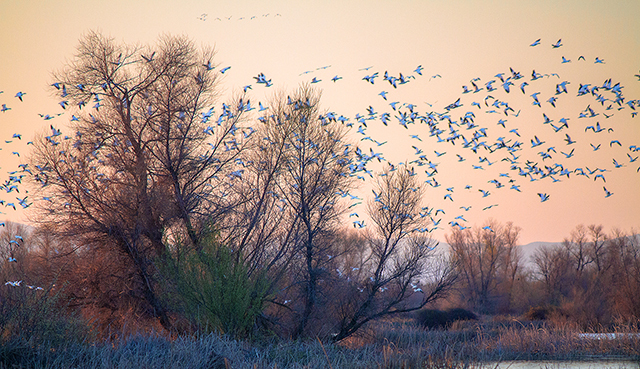 Sign of Spring: Tundra Swans overhead at 5am this morning. Sounded like a distant pack of hounds…lovely. 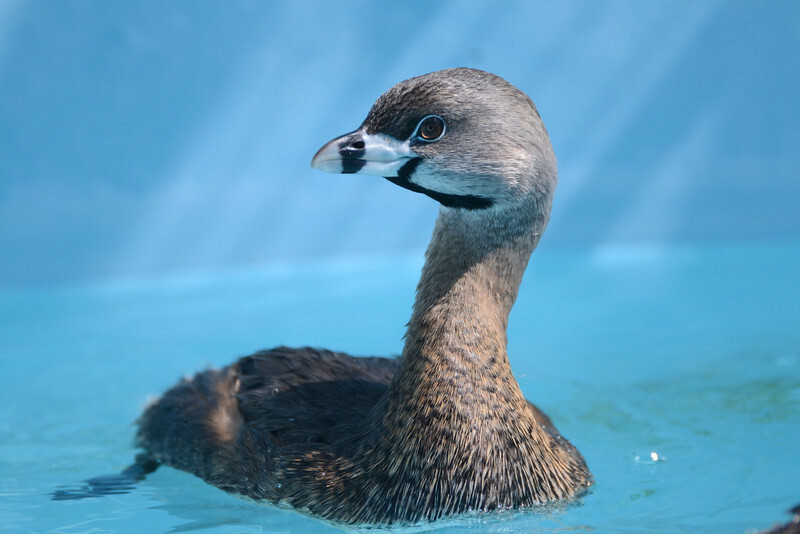 As our animal care team and volunteers can tell you, Pied-billed Grebes are born feisty, hard to catch from the diving bird pools due to their quickness and quite willing to chomp on a finger if approached. (“They bite like little alligators,” one rehab technician tells us.) But we all admire their moxie. We currently have several species of grebes on our San Francisco Bay center’s BirdCam, including this adult Pied-billed Grebe. 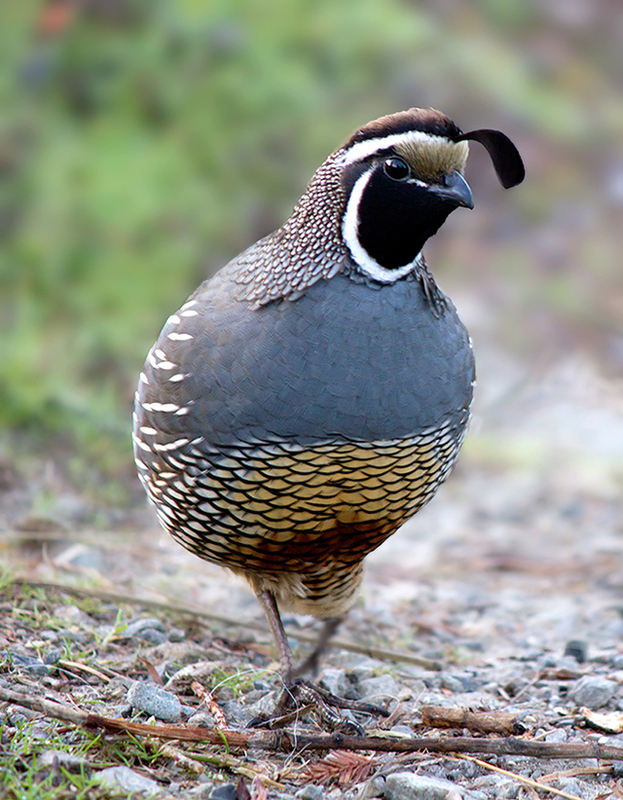 This bird was found in Santa Cruz with puncture wounds consistent with a predator attack. The grebe is doing well in an outdoor diving bird pool. 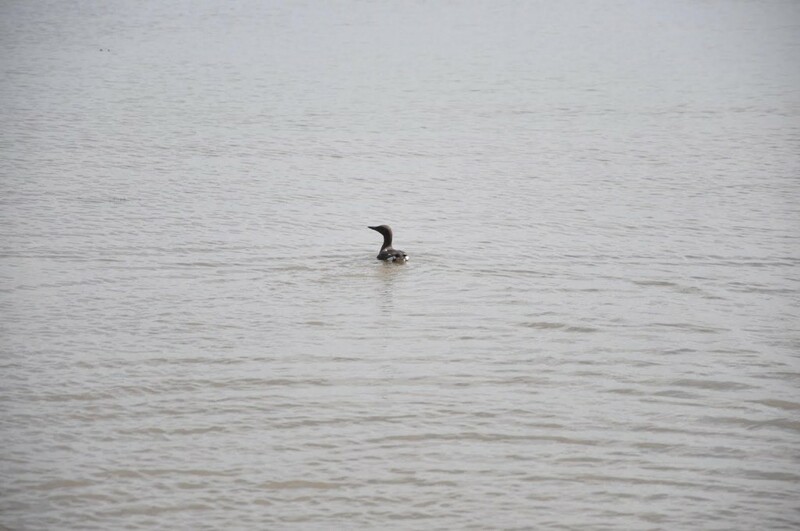 Also in this pool are two Western Grebes, an Eared Grebe and a Horned Grebe. 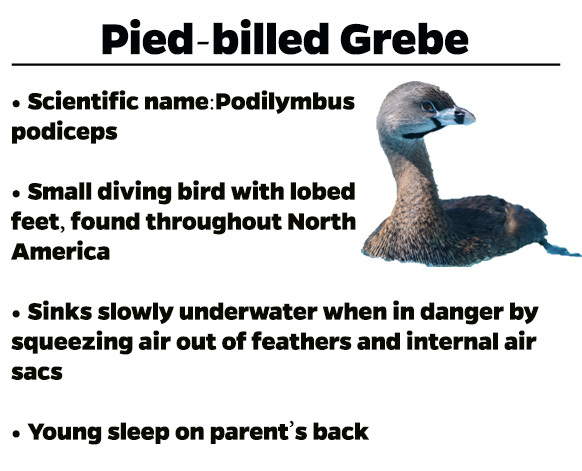 (The one non-grebe impostor? A Canvasback.) 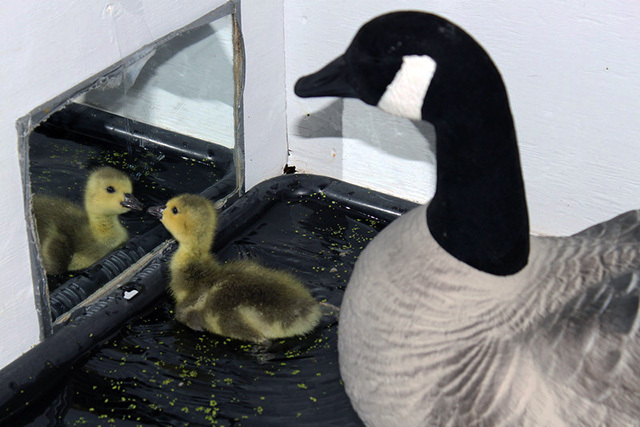 You can read more on this amazing family of aquatic birds at Cornell Lab of Ornithology. 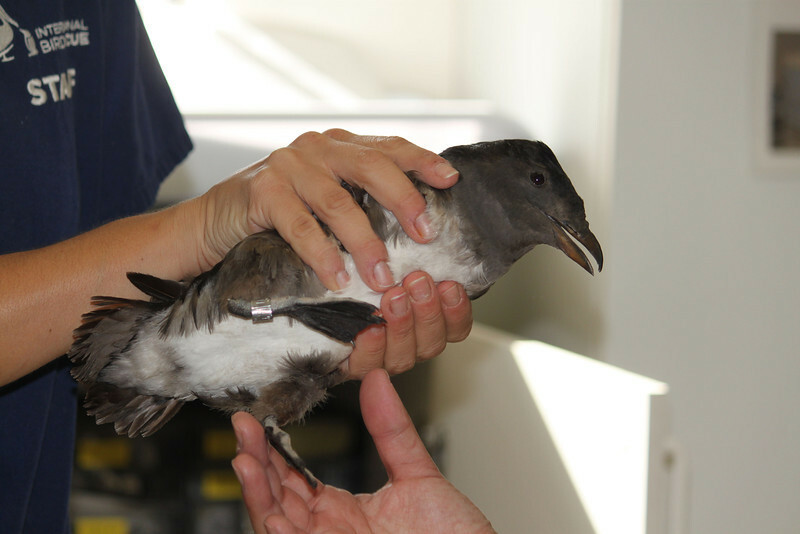 Residents of the North Pacific, Rhinoceros Auklets are also known as “Unicorn Puffins” for the small horn extension on their beaks, present in both males and females during breeding season. 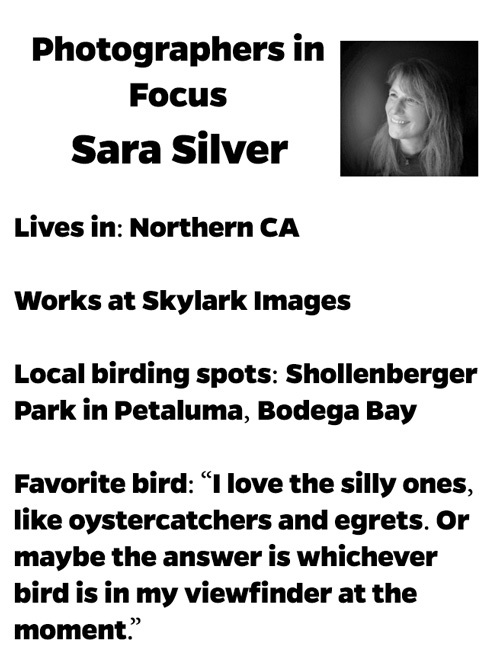 We’ve had two of these birds in care at our San Francisco Bay center for several weeks. One of these birds was suffering from a wing injury, while the other was emaciated upon intake. 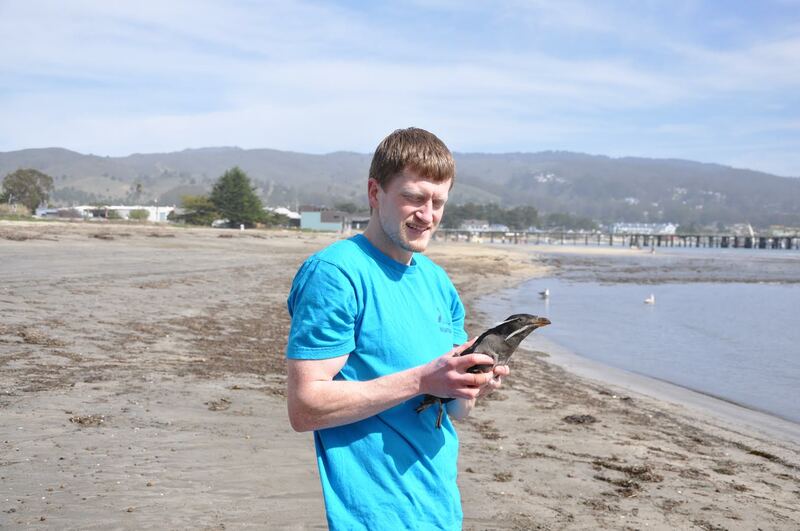 Both had been part of our “seabird menagerie” on BirdCam, and were released over the weekend near Half Moon Bay where they were originally found. Below, volunteer Colin Pierce does the release honors. 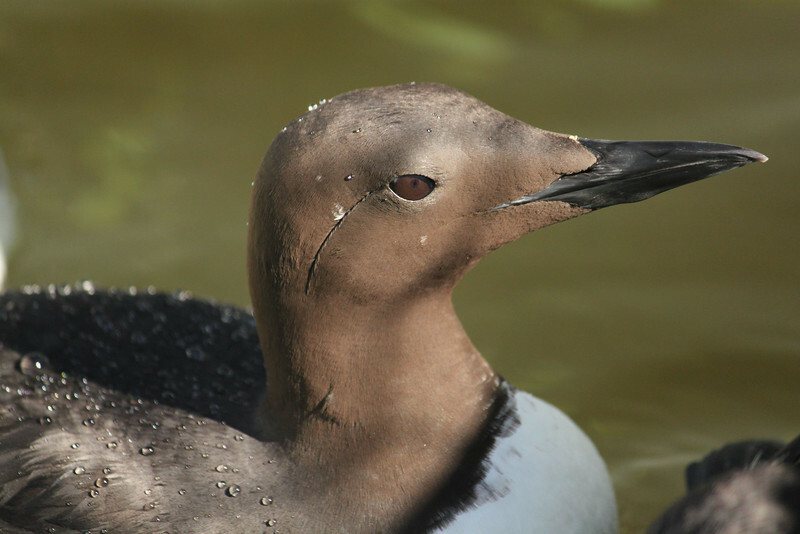 Also on the release docket: this first-winter plumage Glaucous-winged Gull, healed after a fractured radius, and a beautiful Common Murre! 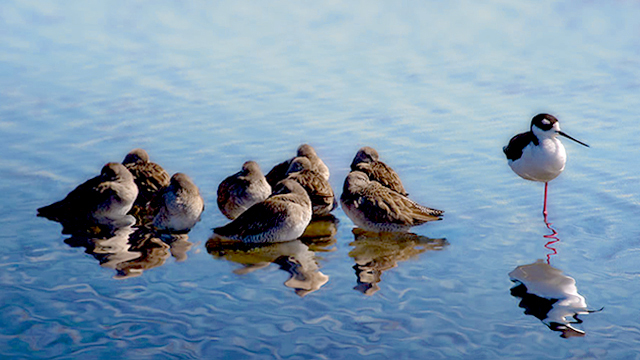 Sora Rails — marsh-dwelling birds of the family Rallidae — are fairly common patients at both our wildlife centers in California. This Sora was found unable to walk or stand, and was transferred to our San Francisco Bay center from nearby Lindsay Wildlife Museum last week. 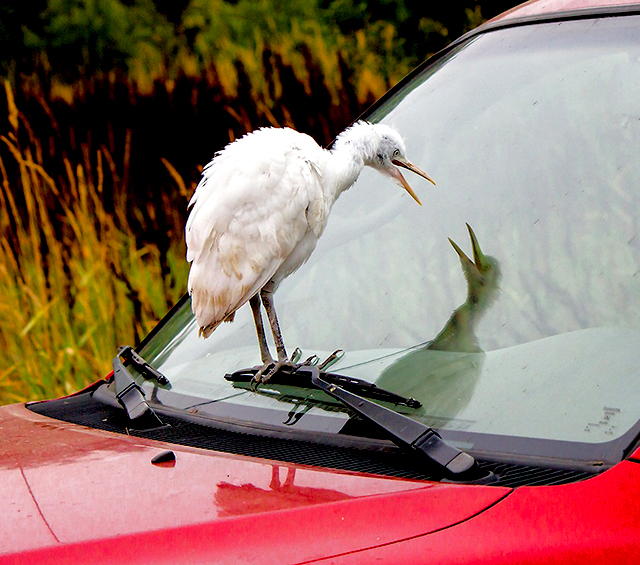 Upon arrival, the bird had regained the ability to stand and walk, but was found to have a clavicle fracture. The fracture is now healing thanks to a body wrap. If you come across across a Canvasback sitting in a busy parking lot, chances are there’s something wrong. 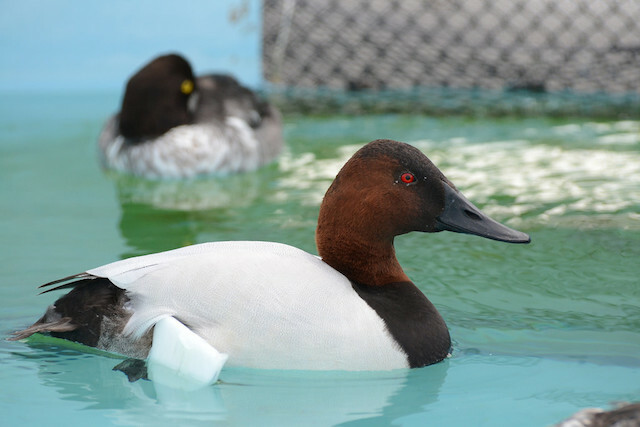 That’s what happened with this male Canvasback, found in a San Francisco parking lot and brought to us last week. 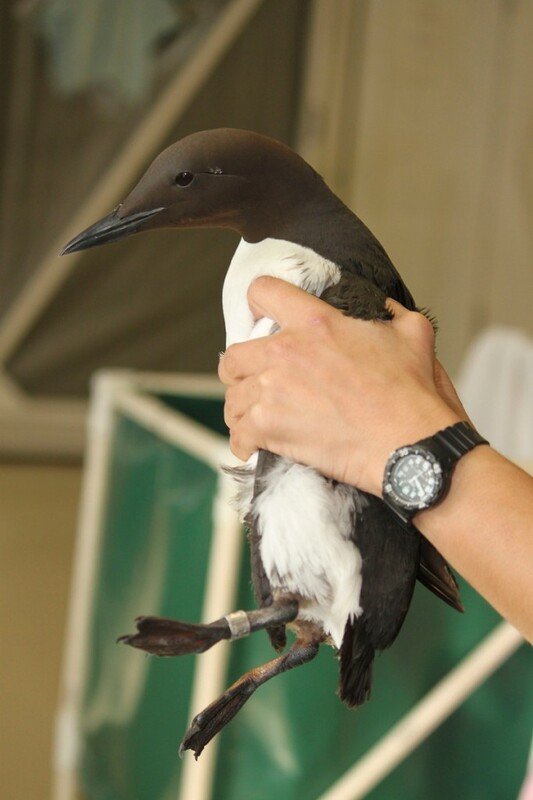 As you can see here, the bird has a waterproof “shoe” which helps stabilize a fracture. 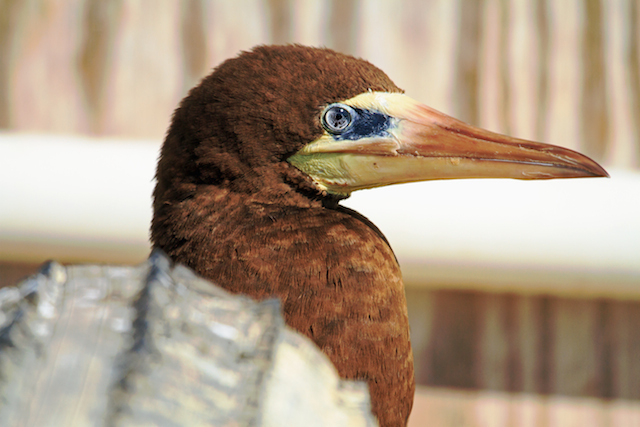 He’s currently recuperating in one of our diving bird pools, and can be seen live on our BirdCam. 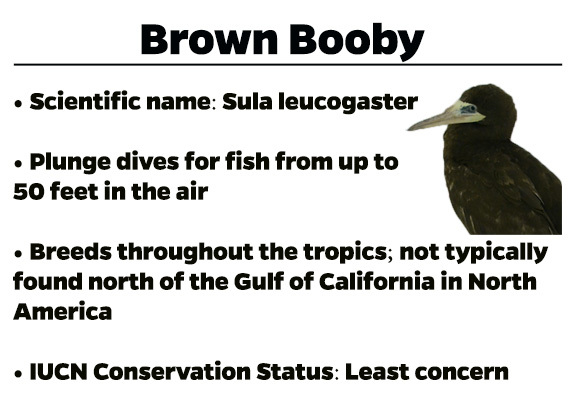 It’s been a long, strange trip for this wayward Brown Booby. But we’re pleased to report there’s a happy ending. To bring you up to speed: In December, we received this female Brown Booby at our San Francisco Bay center from our friends at WildCare, which in turn had received it from local sculptor Patricia Vader, who came across the injured bird at Point Reyes on the Pacific Coast. Upon intake, we found her to be extremely thin and suffering from foot injuries that later required surgery. After several weeks in the aviary, we transferred the booby south to our Los Angeles center, much closer to a Brown Booby’s typical range. 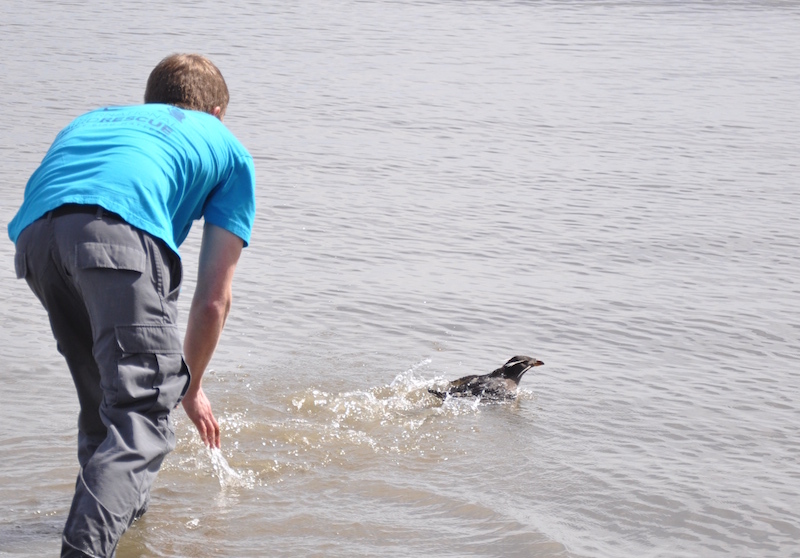 With the help of L.A. City Lifeguards, our center manager, Erica Lander, released the booby off the coast. Resident photographer Bill Steinkamp took this great video of the day’s events. 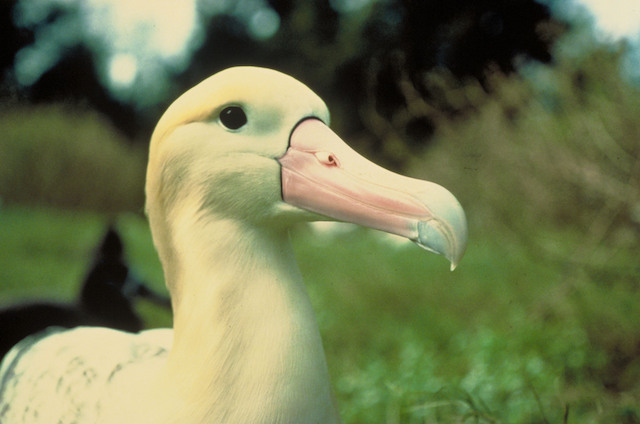 Professional care of birds like this booby is made possible by you. Thanks for your support.